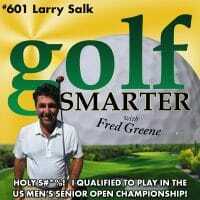 Larry Salk played Tour Golf professionally in his 20’s. It didn’t work out the way he hoped and created a career in the tech industry. But he still loved to play a lot, and he played well. 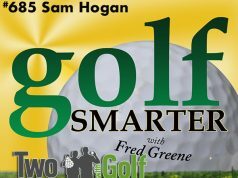 Well enough that at 55 he qualified as an Amateur to play in the 2017 US Senior Open Championship at Salem Country Club in MA. 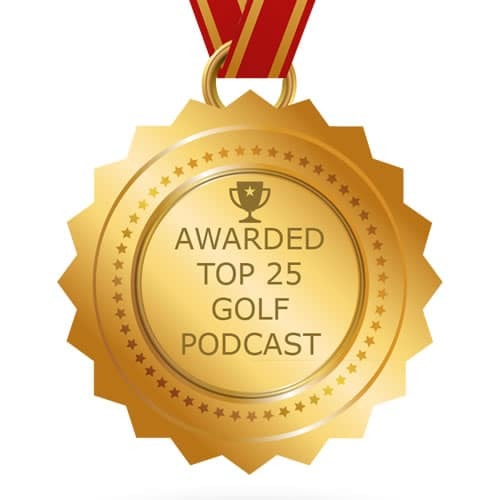 Even though he didn’t make the cut, he had a great time and has great stories about the adventure. This is a story you won’t find anywhere else. GOOD DOG is a podcast focused on dog behavior, dog training, choosing a breed, dog care and feeding, as all as amazing stories about our four-legged best friends. Hosted by Joanne Greene. 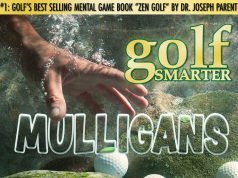 Previous articleThe Internet is Killing Golf Instruction…and Probably Your Game!